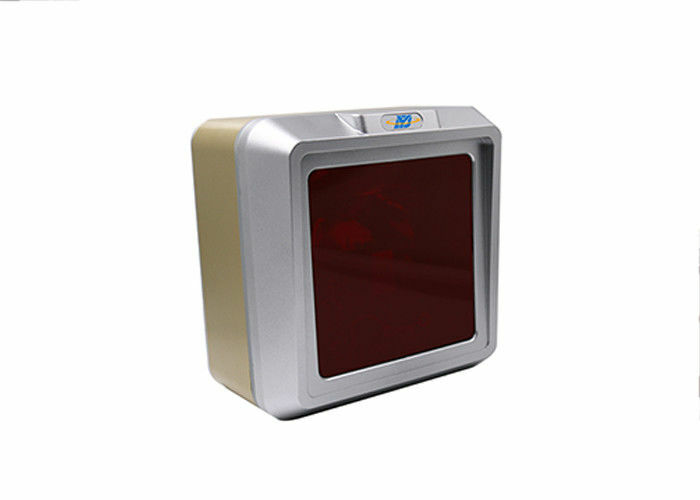 20 lines desktop omnidirectional laser barcode scanner.DP7300 scanner is a high-performance desktop 1D laser scanning platform with Leading linear laser recognition technology. It can achieve 20-line full-angle coverage reading and read paper, goods, prints etc. barcodes easily. ☆ Uitra-sensitive sensing mode, convenient and fast . Symbologies UPC-A,UPC-E,JAN-8,JAN-13,EAN-8,EAN-13,ISSN,ISBN,Code 128,Codabar, GS1-128,ISBT 128, Code 39,Code 93, Interleaved 2 of 5,etc. We also can ship the goods by your shipping account or other express agent you provided. We accept PayPal ,T /T,LC , Western Union , MoneyGram. Our officially promised warranty time is 1 years after delivery. 4. How can I get the goods ? We will choost the fast , safe , and cost saving way to send goods to you. 5. If I come across any problem during product using ,where I can get the support ? We support you technically 24h.please send all your questions to us. And we will give the professional,patient,expliantion by email or call in time.